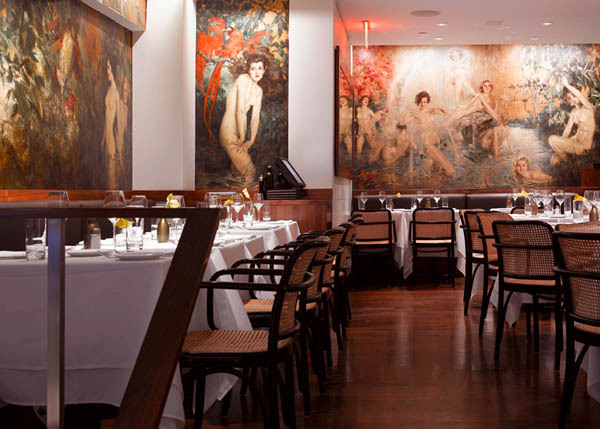 If you’re looking for an unforgettable, romantic dining experience in beautiful landmarked spaces this February 14th, look no further than midtown Manhattan Italian fine dining restaurant Il Gattopardo and Upper West Side neighborhood icon The Leopard at des Artistes. Both are stylish and sophisticated, but with a warm, friendly dose of Italian hospitality, and for the special evening, both restaurants will offer Executive Chef Vito Gnazzo’s authentic Italian dishes in the form of Valentine’s Day Dinner Specials, served along with his acclaimed a la carte menu. Treat yourself and that special someone to an unforgettable night of luxurious tableside pampering at two of New York’s best Italian restaurants. After Valentine’s Day, both of these restaurants are ideal for heavenly, upscale feasts or relaxing weekend brunches, and on Sunday nights, The Leopard even hosts a “BYOB Italian Sunday Supper”! Remember, reservations are highly recommended! Opened in 2001, the restaurant is located in the historically landmarked Rockefeller Townhouses at 13-15 West 54th Street. Aside from the sleek, modern main dining room, the restaurant also boasts a beautiful, lushly-planted 8-story Atrium, in which a wide range of private events are held. 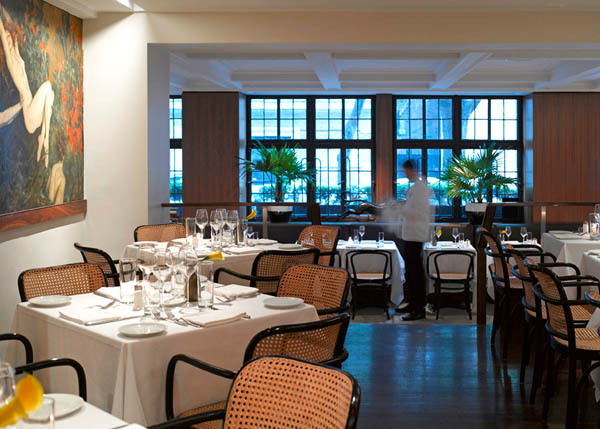 Located in the historically landmarked Hotel des Artistes at 1 West 67th Street, The Leopard at des Artistes boasts a diverse southern Italian menu centered on the culinary traditions of Campania, Basilicata, Calabria, Apulia, Sardinia, and of course, Sicily. 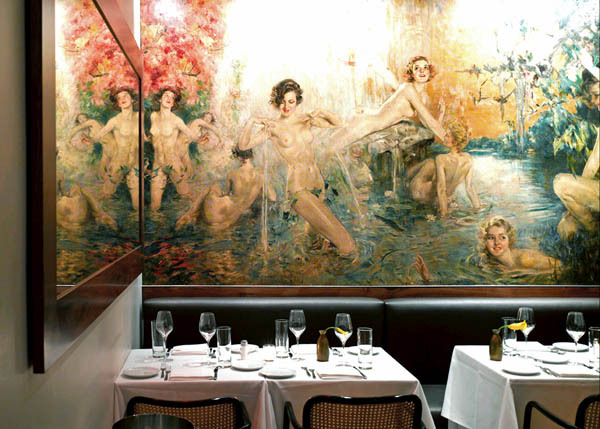 The dining room features Howard Chandler Christy’s famous, original murals, completed in the 1930’s.